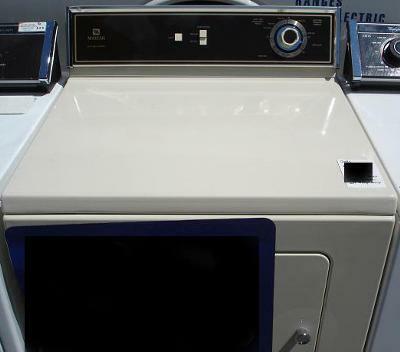 We purchased this Maytag electric dryer (120/240V) about 10 years ago and I must say, I will always go with "Maytag"!! It's the best dryer I've ever had/used...ever! It's a simple dryer without many gadgets like they have today, but with this one, who needs it when you have the very best! I highly recommended this for older people also because of its simplicity! The lint is located inside in-front, and collects quite a bit. I've never had any problems with lint on clothes like the "Indesit" European design washer/dryers who claims to take less energy but takes 5 times greater for drying time! I added a photo I found on the web that is exactly like the one I have.